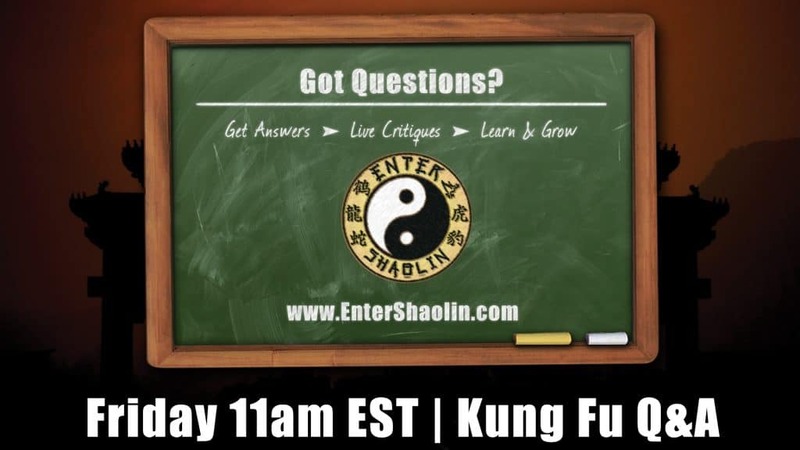 Get your questions answered about Enter Shaolin, Kung Fu/Martial Arts, fitness, plus health & wellness. Replays always available, so you don't miss a beat. Got a question for Sifu Phu, Sifu Larry or Sije Jamie? Fill out the form below and let us know your question(s) in advance! Each webinar is recorded, so no worries if you can't make it to the live webinar. We will also let you know which webinar your question was answered on, so you don't miss out!